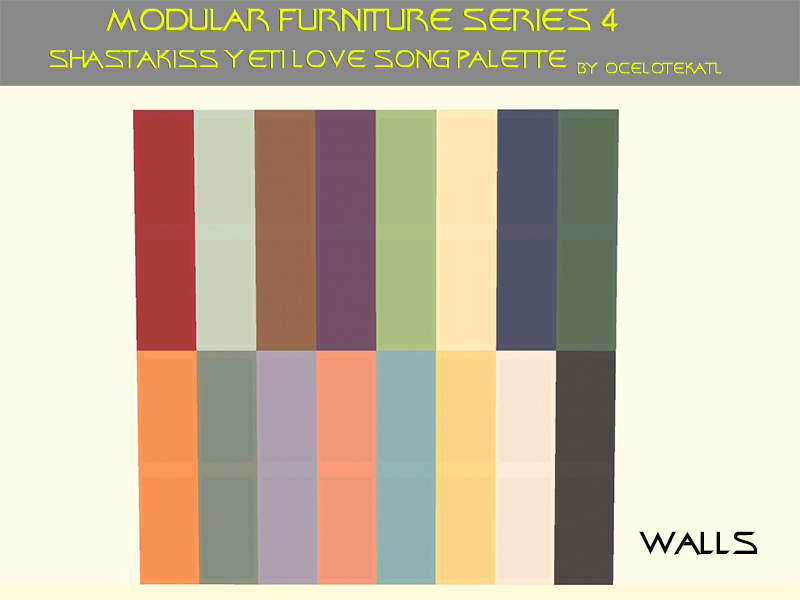 A brand new set of recolors for MFS4 based on shastakiss's Yeti Love Song color pallette, using CuriousB's photoshop actions. 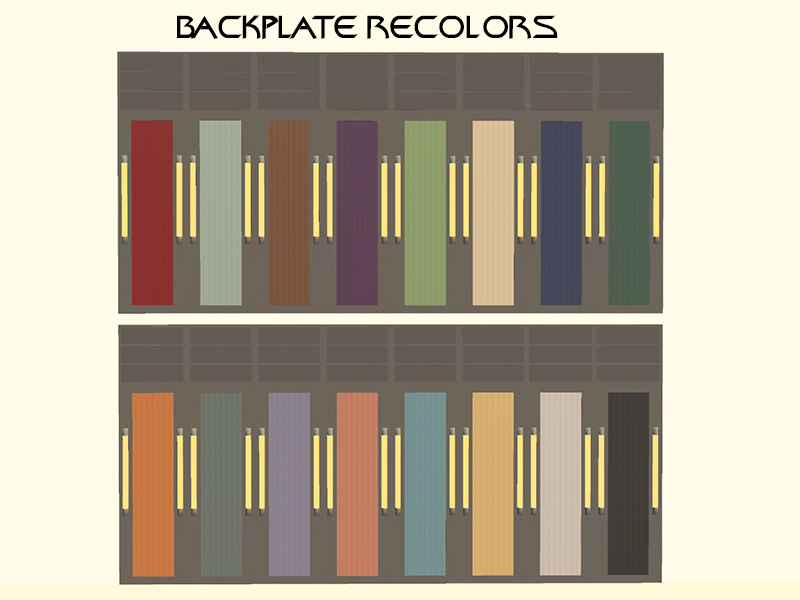 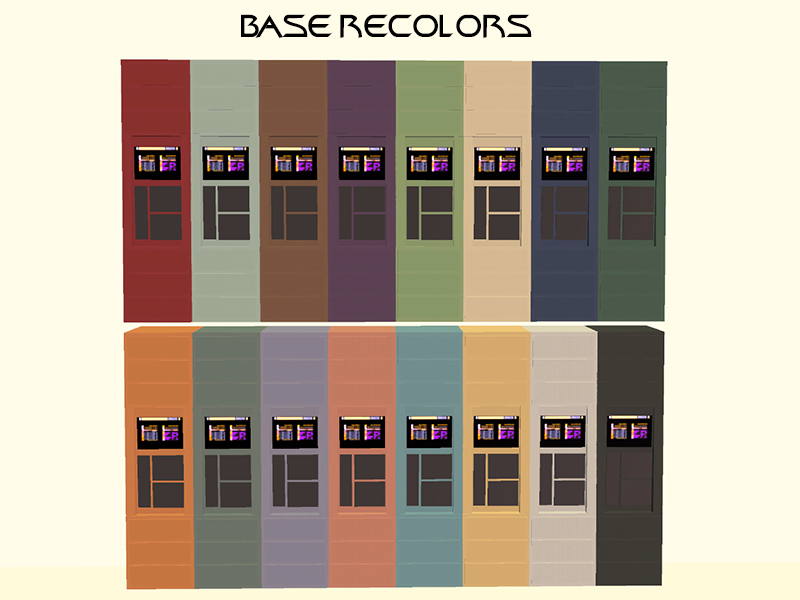 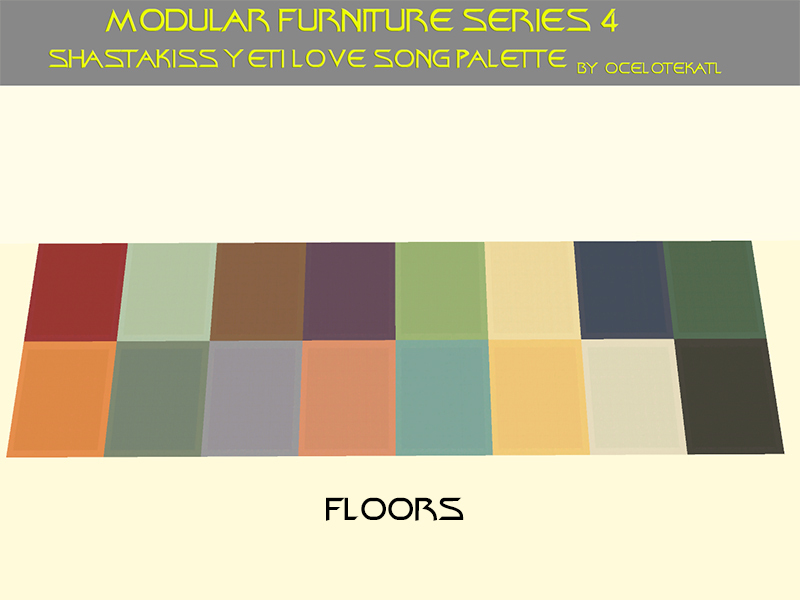 This is a set of recolors for several components of my modular furniture set, in all 16 coors from this palette. 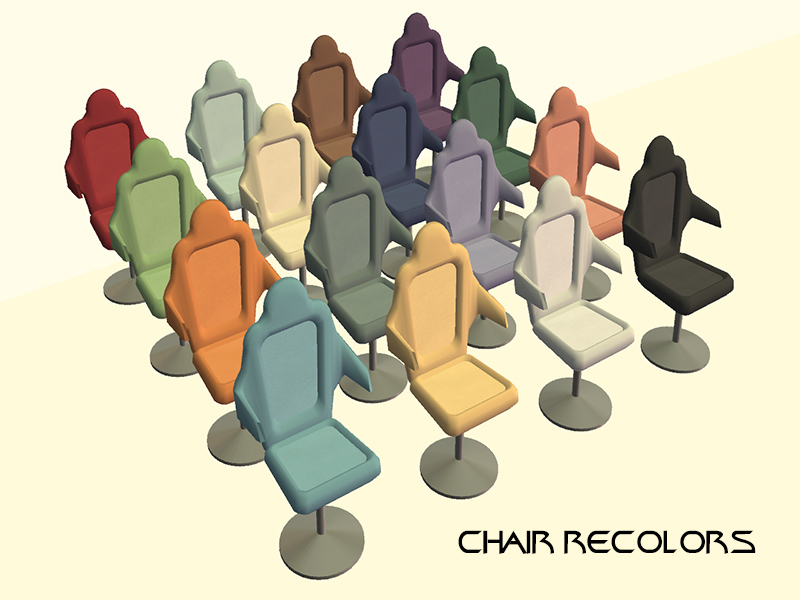 There are recolors for the base texture (around 400 objects use this material), the backplate (several bridge panels, the cabinet components from the observation longe, and some of the sickbay wall panels use this material), and the utility chair texture (all of the chairs, sofas, massage tables- anything with a cushion uses this material), along with matching walls and floors.